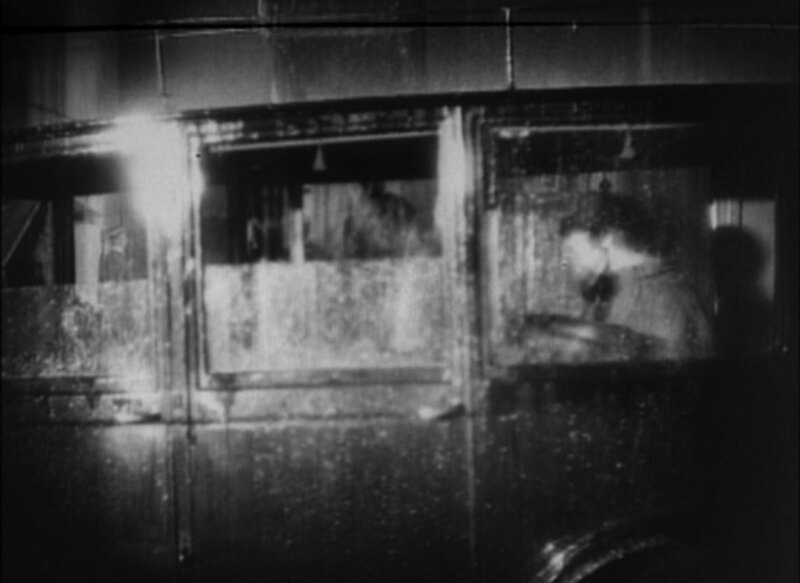 Opening scene from DIAMONDS IN THE NIGHT (1964) by Jan Němec. Cinematography by Jaroslav Kucera. This is a re-post from 2008. Still timeless. Many films are beautifully shot. Few, though, are as consistently well composed as Chinatown (1974)*. Shot in Panavision (anamorphic) format with a 2.35:1 aspect ratio the somewhat extreme rectangular image would seem to offer significant challenges to effective image composition. As I was pondering this challenge I was struck by how much I loved the images in Chinatown, which I just watched again the other day. That’s when I went back to basics and considered that even with widescreen images there are still fundamentals of composition at play. In this case I figured I would grab a few images (one from each major scene) from the film and apply the Rule of Thirds to each image. Divide the image into thirds, both horizontally and vertically, then put the focus of the image either one third across (from either side) or one third up or down the screen. Those lines, and the points at which they intersect, are the strongest invisible forces in an image. In Chinatown the images are constructed around those lines and intersecting points. By doing this the aspect ratio becomes a relatively mute point as the human brain automatically takes in the whole image, mentally divides the image into thirds, and finds pleasure as key visual elements are constructed around those thirds. Of course, deviation from the power of the thirds creates visual tension, which is an additional tool in the filmmaker’s toolbox. Many films are beautifully shot. Few, though, are as consistently well composed as Chinatown (1974)*. Shot in Panavision (anamorphic) format with a 2.35:1 aspect ratio the somewhat extreme rectangular image would seem to offer significant challenges to effective image composition. As I was pondering this challenge I was struck by how much I loved the images in Chinatown, which I just watched again the other day. That’s when I went back to basics and considered that even with widescreen images there are still fundamentals of composition at play. In this case I figured I would grab a few images from the film and apply the Rule of Thirds to each image. This is a simple process of analysis. More involving would be to examine how the rule applies to changing composition withing shots as they are re-framed or the actors move about. One thing I noticed was that all the extreme close-ups put the object of focus directly in the center of the middle square. Placing visual elements along the “third lines” was reserved for medium shots and long shots. Finally, the rule of thirds does not guarantee that an image will be good, or work well for a particular scene. However, fundamentals are fundamentals. Without them one will not only have difficulty maintaining a consistent quality, but one cannot truly “break the rules.” The irony is that fundamentals are what allow filmmakers to innovate and stay fresh. * This is my opinion, of course, but there is a quality in the film’s imagery that is truly wonderful and yet difficult to pin down. 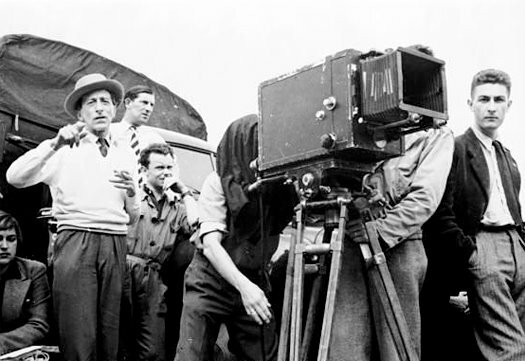 The camera takes center as Cocteau directs. I became more interested in cinema when I began to understand the various working parts of the medium. My interest especially took off when I started to grasp the idea of cinematography and the role of the cinematographer. This growing realization came upon me sometime during my undergraduate years. Like the music connoisseur who finds new albums by seeing which musicians are listed in the credits and then following the trail, I began to find films based on who shot them. If I liked the cinematography of Apocalypse Now (1979), I would see that it was shot by Vittorio Storaro, and that fact would lead me to the films of Bernardo Bertolucci. 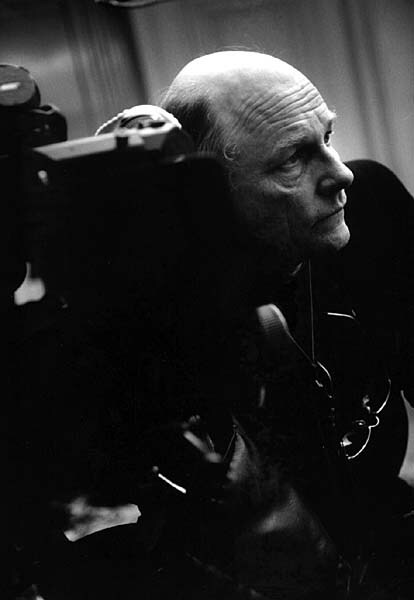 Or I could look for a kind of aesthetic story by tracing a cinematographer’s oeuvre, such as Robby Müller shooting the great early films of Wim Wenders, for example Alice in the Cities (1974) and The American Friend (1977), and then shooting Repo Man (1984), and then To Live and Die in L.A. (1985), and then Down By Law (1986). Recently I noticed something about myself as well. The cinematic image is like a drug for me. In fact I am frequently more moved, and more intrigued, by the images on the screen than the stories they tell. Narrative is often not my main reason for watching and liking films. I watch films in much the same way that I walk through a gallery or museum, going from one art work to the next, tying them together in my mind, creating connections. As the images move and shift in a film I take in each shot like the paintings in a gallery. Maybe this is because I was a professional photographer for a number of years. Or maybe that’s why I became a photographer. With cinema the images are part of a narrative, and I do find the way those images serve the narrative to be interesting as well. But it’s still the images that get me first. The story is the excuse for their existence. I can’t say that’s a good approach to watching films, but I can’t help it. I guess I am wired that way. That may also explain why learning about cinematography and cinematographers opened up my appreciation of cinema as a whole. Here is a list of some of my favorite cinematographers. These are the ones who’s work have most influenced my appreciation of cinema. Needles to say, there are many more I could and should list, but then it just gets unwieldy. There is so much great work out there. I have broken the list up into two groups, not as a designation of quality or capability, but of the place each has played in my development. The list is also not ranked. They could go in just about any order. 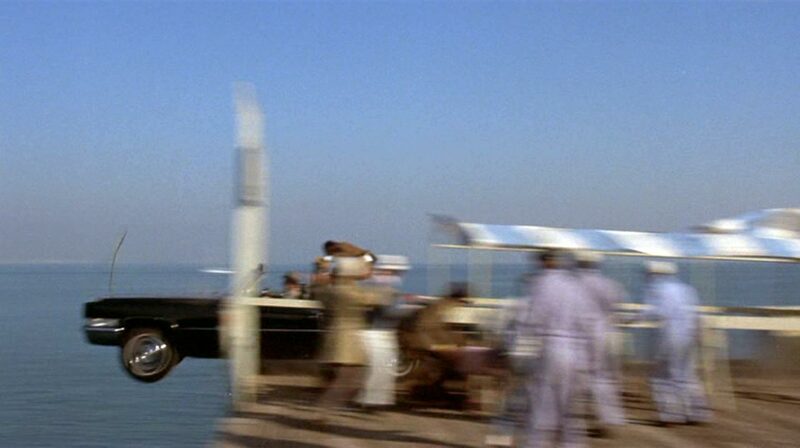 There may be no more significant film in my cinephiliac development than Lawrence of Arabia (1962), which was the first of Young’s three academy awards for best cinematography. The other two were for Doctor Zhivago (1965) and Ryan’s Daughter (1970). But look at his other films, like: Treasure Island (1950), Lust for Life (1956), The Inn of the Sixth Happiness (1958), and You Only Live Twice (1967). Beautiful stuff. 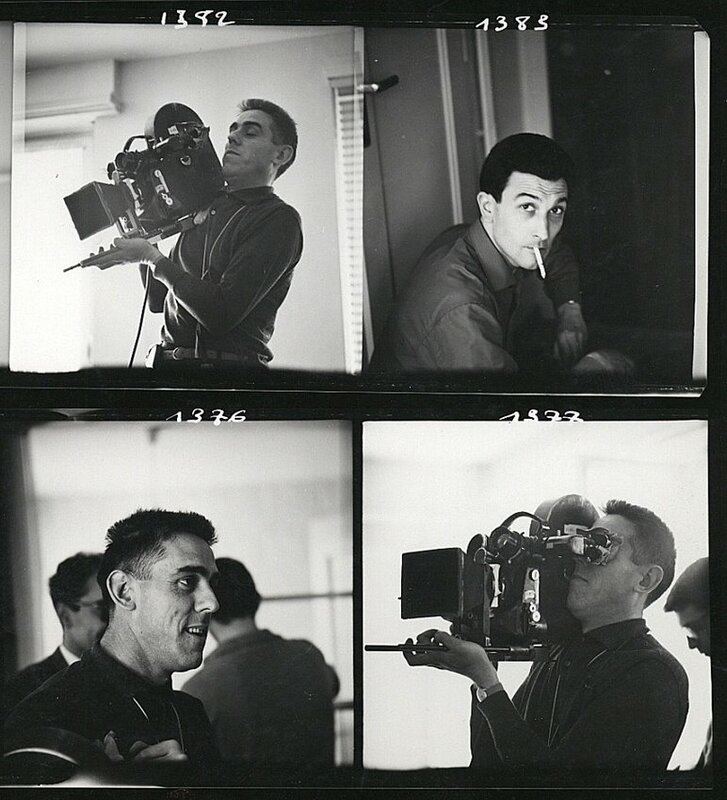 Coutard was THE cinematographer most closely associated with la nouvelle vague and, in particular, Jean-Luc Godard. He shot Breathless (1960), of course, but take a look at his list and you’ll see a what’s what of ground breaking films, including Week End (1967), maybe the most significant work of art in the latter half of the 20th century. 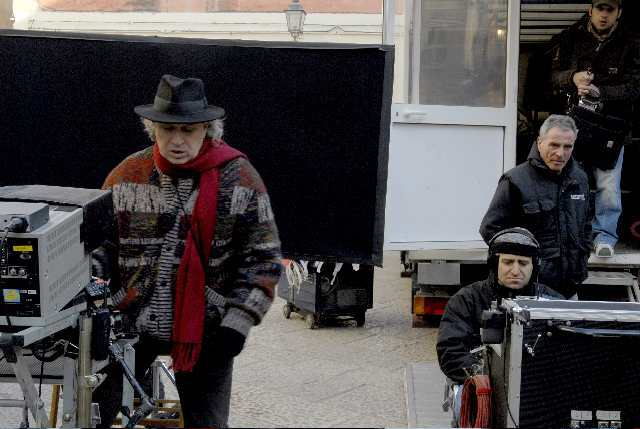 Storaro may have been the first cinematographer that I really noticed for what he did. For a while he was my favorite. His films include such seminal works as The Conformist (1970), The Spider’s Strategem (1970), Last Tango in Paris (1972), 1900 (1976), Reds (1981), Ladyhawke (1985), The Last Emporer (1987), and many others. 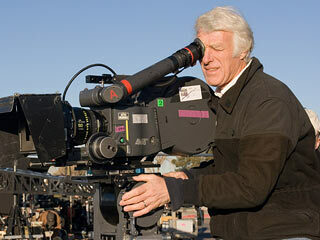 He also has won three academy awards for best cinematography. Robby Müller does not get considered enough in the U.S. But look at his film list! I already mentioned some films above, others include The Goalie’s Anxiety at the Penalty Kick (1972), Kings of the Road (1976), Paris Texas (1984), Dead Man (1994), Breaking the Waves (1996), Dancer in the Dark (2000), Coffee and Cigarettes (2003), and many more. His work with Wim Wenders was seminal in my development. All that angst was just what I needed at that time. Sometimes I still do. For me it was a revelation to discover Almendros was the cinematographer for Eric Rohmer. Some of those films includes such greats as La Collectionneuse (1967), My Night at Maud’s (1969), Claire’s Knee (1970), Chloé in the Afternoon (1972), and more. 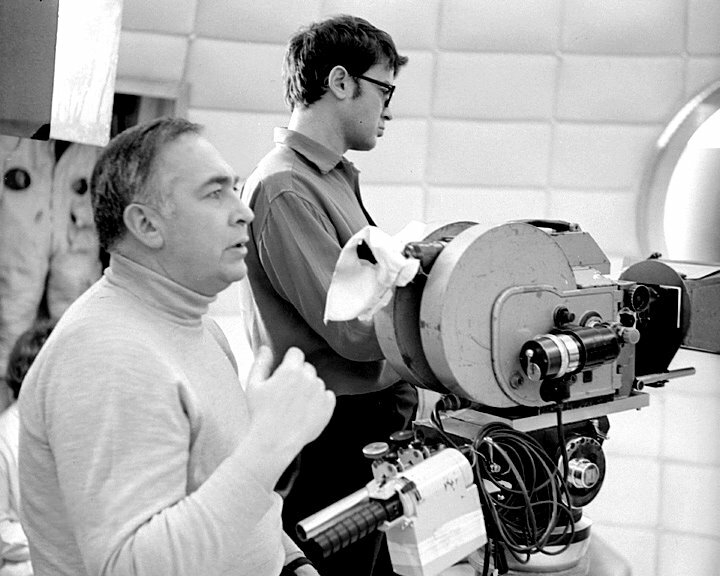 He was also the cinematographer for Truffaut. Some of those films inlcude Two English Girls (1971), The Man who Loved Women (1977), and The Last Metro (1980). But he also shot Days of Heaven (1978) which is stunningly lensed. Ah Sven. There are few filmmakers that have had as much influence on me as Ingmar Bergman, and Nykvist was his primary cinematographer. I don’t need to list those films, you know them. He also shot Tarkovsky’s The Sacrifice (1986) and Allen’s Crimes and Misdemeanors (1989). Deakins is almost the defacto shooter for the Coens. He started with them back on Barton Fink (1991). Before that conspiracy he shot Sid and Nancy (1986) and Mountains of the Moon (1990). He also lensed Passion Fish (1992), The Shawshank Redemption (1994), Kundun (1997), and The Assassination of Jesse James by the Coward Robert Ford (2007), plus a lot of other wonderful films. I first heard of Alekan by way of Wings of Desire (1987). 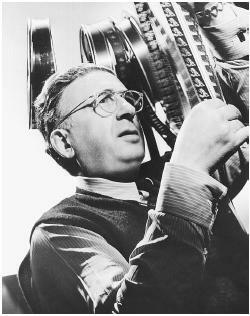 Only later did I realize that he photographed such great films as Beauty and the Beast (1946) and Roman Holiday (1953). For me Semler is the guy who shot The Road Warrior (1981). I can hardly think of a better way to use a camera than to build a cage around it, put it in the middle of the road and then, while its running, crash a car into it. That’ll give the guys at the lab heart palpitations, or at least it did back then. 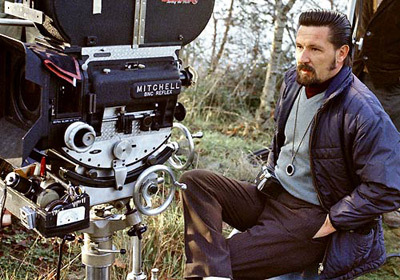 Yusov was the early cinematographer for Andre Tarkovsky. 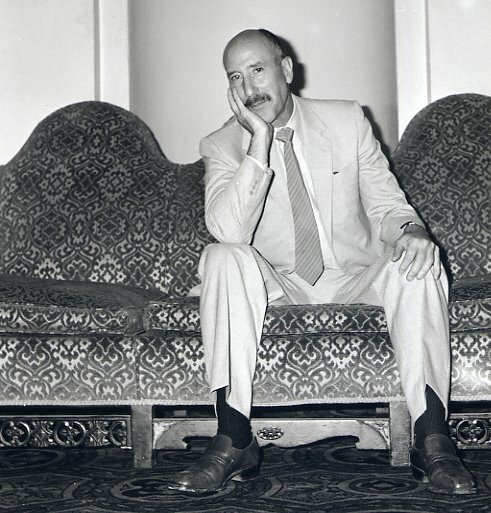 He and Tarkovsky cut their teeth together. His most famous film was Andrey Rublyov (1969). But Solyaris (1972) is worth a gander (as are all of Tarkovsky’s films). Tarkovsky is my second favorite filmmaker, right behind Jean Renoir. Or maybe they’re tied. I already wrote a post about Freund. Check it out. Don’t you just love that picture? Many of these cinematographers are rather long in the tooth and several have passed on. Many were long past their prime by the time I “discovered” them. Fortunately their work survives and still lives. I have not been keeping up with the newer crowd who are re-setting the standards. But my point here was to list off those who played a part in my earlier development as a lover of cinema. I cannot say how many I have left off the list, but it is a lot. I hope you have your favorites as well. >When I was just a lad I romanticised my future as is the want of youth. 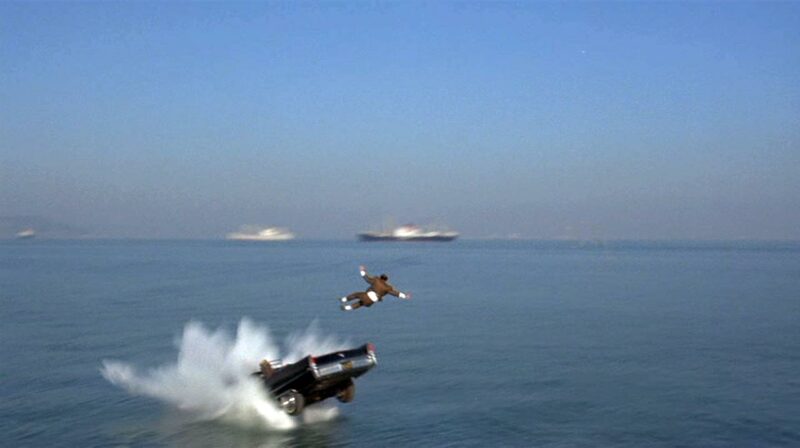 One of those inner visions that fueled my imagination was the mythical life of the stuntman. Yes I wanted to be a stuntman. 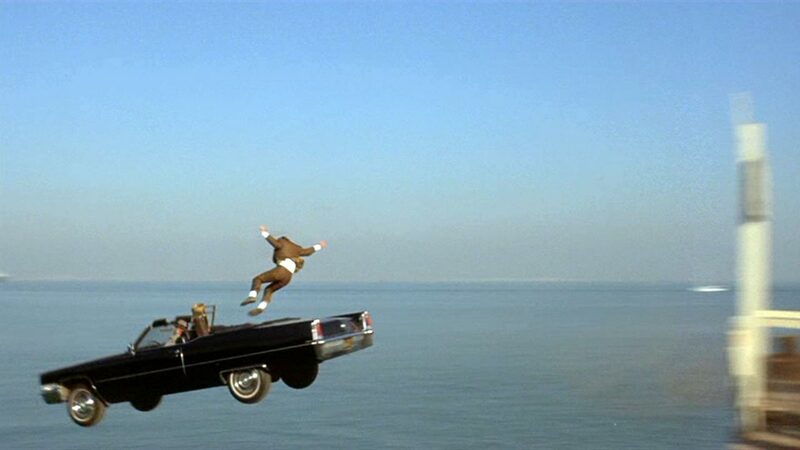 There are certain moments in cinema that have stuck with me from that time in my life, not least of which is the grand finale to the outrageous car chase sequence in What’s Up Doc? (1972). I wanted to be the guy who is jumping out of the back seat. To me that looked like such a thrill, and it still does. And it’s funny, which is what I like about the stunts in What’s Up Doc? They’re great stunts and they’re funny. The car chase really got going when our heroes stole a delivery bicycle/tricycle thing and tried to get away with the four identical bags (no time to explain here). We knew that these two were in trouble in the blink of a single edit. Here we see them round a corner and watch their expressions. Then we cut to their point of view. This might be considered the visual equivalent of a humorous expletive. At this point they are committed. And so are we, because now we know we’re in for a great ride. 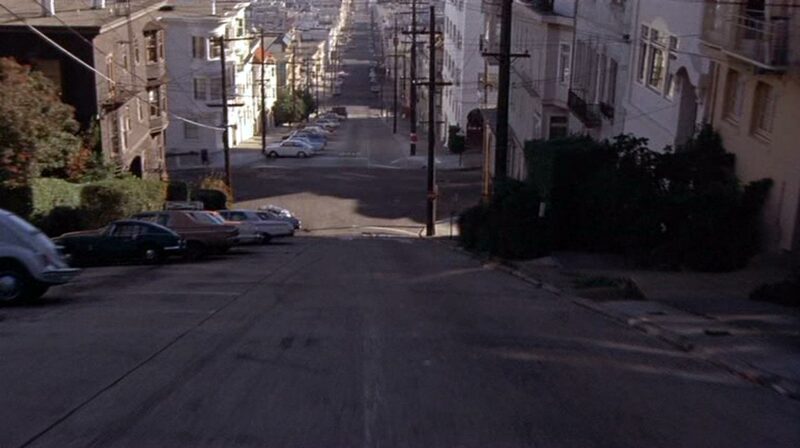 When it comes to car chases, thank you San Francisco! You might have also guessed, and correctly I might add, that What’s Up Doc? has now become a part of Lily’s ongoing cinematic education. We watched it this past weekend, along with The Adventures of Robin Hood (1938). I foisted it on her and, I am glad to report, she loved it. What is sometimes great about the DVD extras is the behind the scenes moments when we get to see the filmmakers applying craft. The What’s Up Doc? 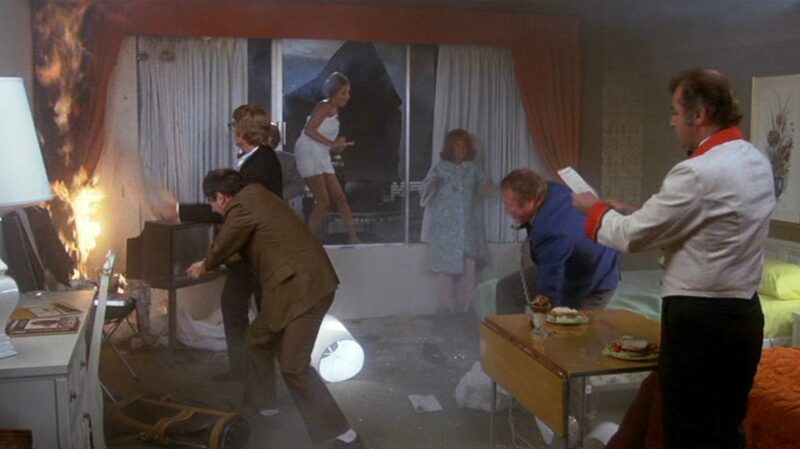 DVD has a little documentary called Screwball Comedies… Remember Them? 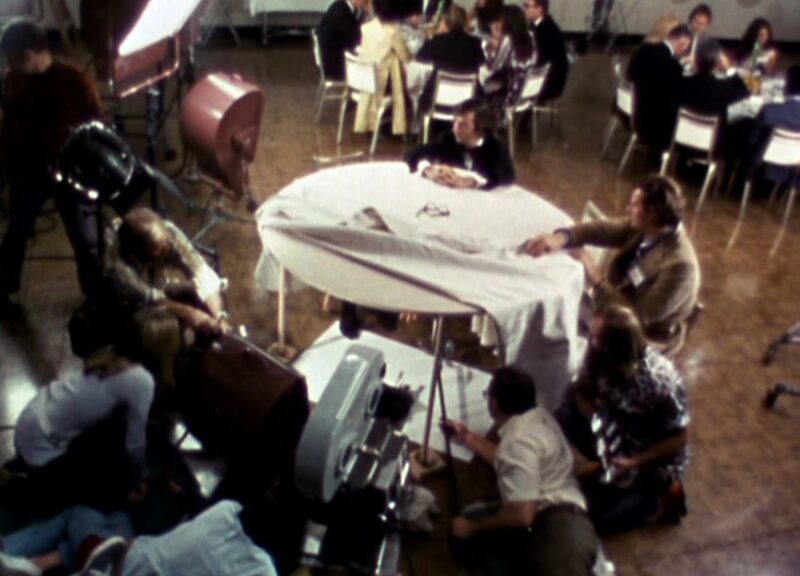 which, though not particularly well made, offers some nice glimpses behind the scenes. And then I started thinking about László Kovács. Kovács lensed What’s Up Doc? We see him above sitting at the lower left. 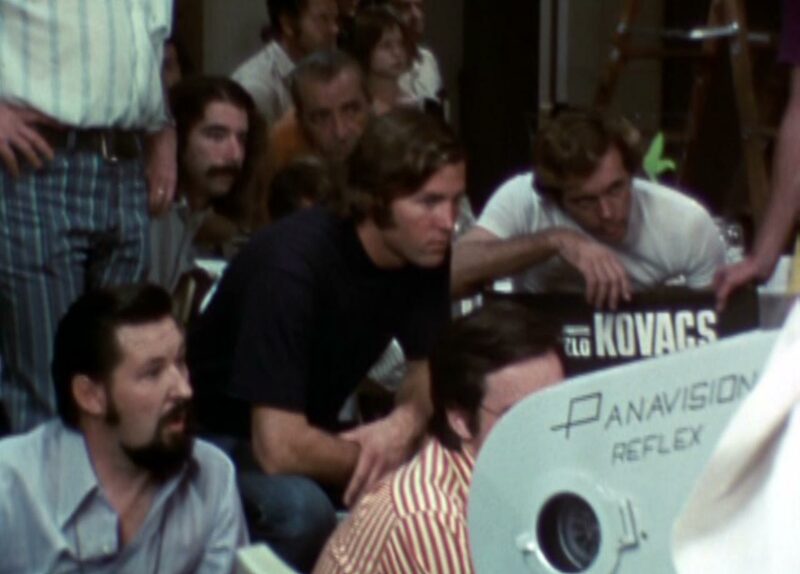 Peter Bogdanovich is next to him in the striped shirt with his face hidden by the camera. Kovács, who passed away this past July, came to the West from Hungary in 1957 as a political refugee. 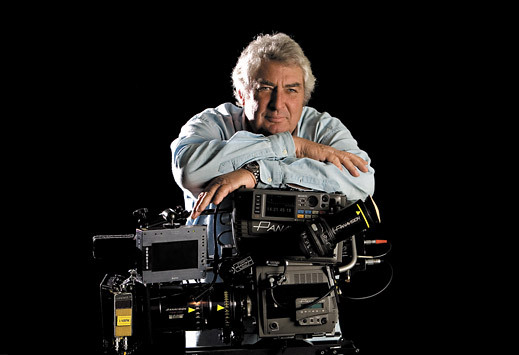 He brought a great work ethic to his craft and became one of the most significant cinematographers of the “new generation” of filmmakers in the 1960s and 1970s. 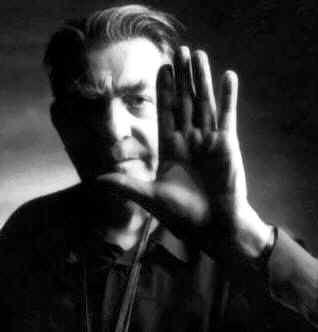 I didn’t know it at the time, but László Kovács was playing a role in my formation as a cinephile and, because films have been so significant in my life, as a person. While watching What’s Up Doc? again and remembering how much I have loved this film over the years, and now, again, realizing how well photographed it is, I just have to say thank you Mr. Kovács. Rest in peace. My search began when I decided to start writing about some of my favorite cinematographers. 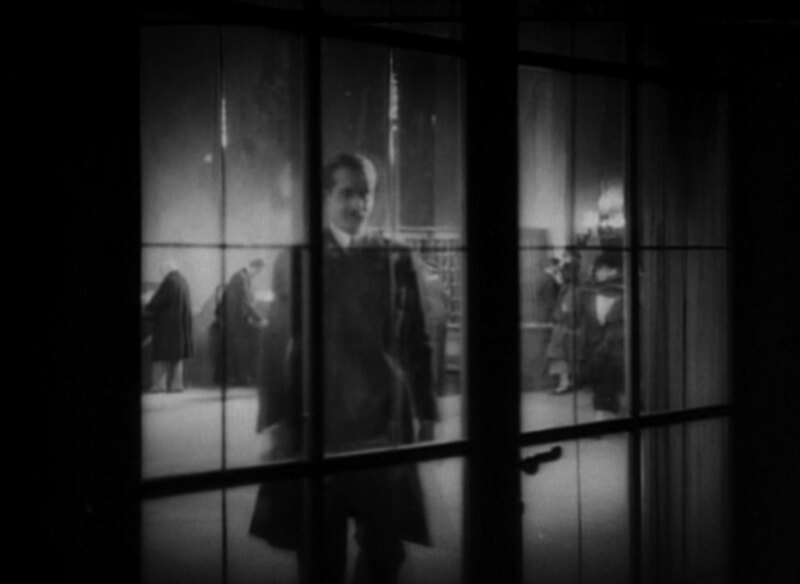 For some reason (or whim) I wanted to find out who shot Der Letzte Mann (1924), American title: The Last Laugh – a great, great film by F. W. Murnau and a stunning example of German Expressionism. I love that film, but I did not know who shot the thing. So I went looking, and that’s how I found K. Freund. Somehow I feel as though I have stumbled upon a lost or forgotten treasure. And yet, I have come to realize my discovery is really no discovery at all, rather my stumbling is the product of not having paid attention. 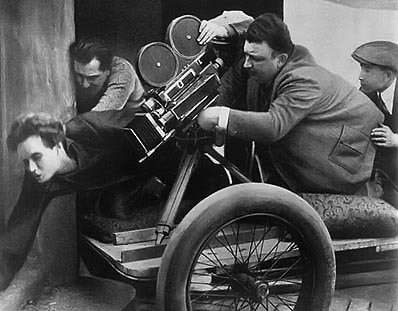 Karl Freund (b.1890, d.1969) was one of the most significant and talented cinematographers of all time. His influence probably cannot be measured because it would be impossible to calculate such a force. And yet, I’m sure he does not get the kind of recognition heaped upon more modern cinematographers. 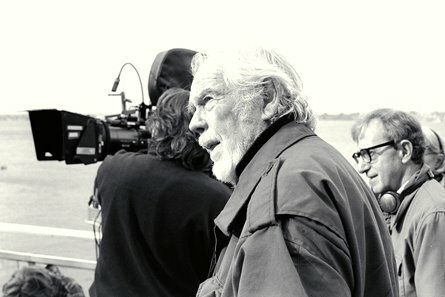 Merely taking a look at the list of films he shot conveys a remarkable career. 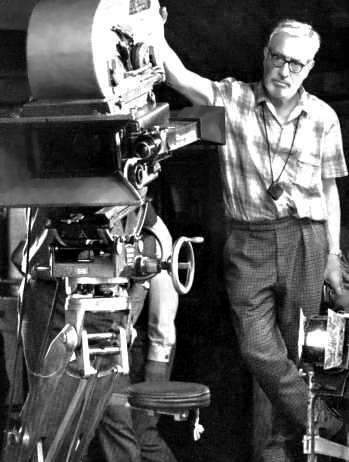 For starters, he began his career as a cinematographer in Yugoslavia in 1912 on the film Jadna majka. He was twenty-two years old at the time. 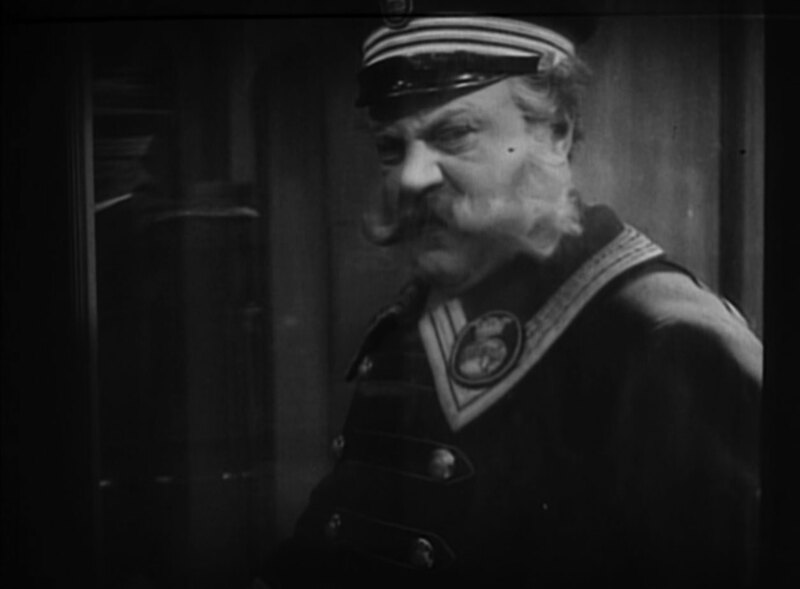 That is the same year that the pioneering cinematographer G. W. Bitzer shot The Musketeers of Pig Alley (aside: Bitzer shot a remarkable 68 films in 1912. Whew!). 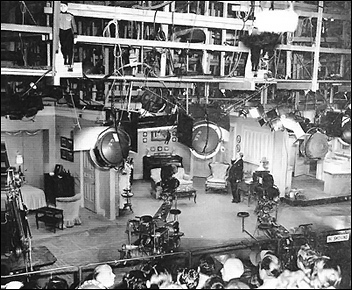 Freund finished out his career developing the three-camera method for live television on the pioneering television show I Love Lucy (for thirteen episodes from 1951 to 1956). levels before an evening’s shoot. In between working the earlier days of silent film in Yugoslavia to working during the golden age of television in Hollywood, Freund created an illustrious career. Consider just this sample of films for which he is credited with having shot: The Golem (1920), Chained (1924), The Last Laugh (1924), Metropolis (1927), All Quiet on the Western Front (1930), Dracula (1931), Murders in the Rue Morgue (1932), The Good Earth (1937) for which he won an academy award, and Key Largo (1948). There are many more (133 total) excellent, and average, films he shot not listed here. He also directed several films, including The Mummy (1932). 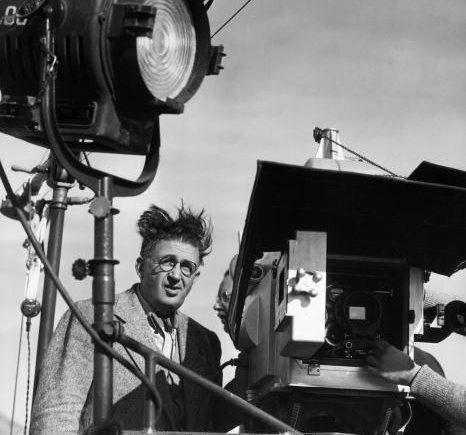 Something I found interesting is that on Freund’s last film he helmed, Mad Love (1935) he worked with a thirty-one year old cinematographer by the name of Gregg Toland. As we all know, Toland became most famous for his collaboration with Orson Welles on Citizen Kane (1941). 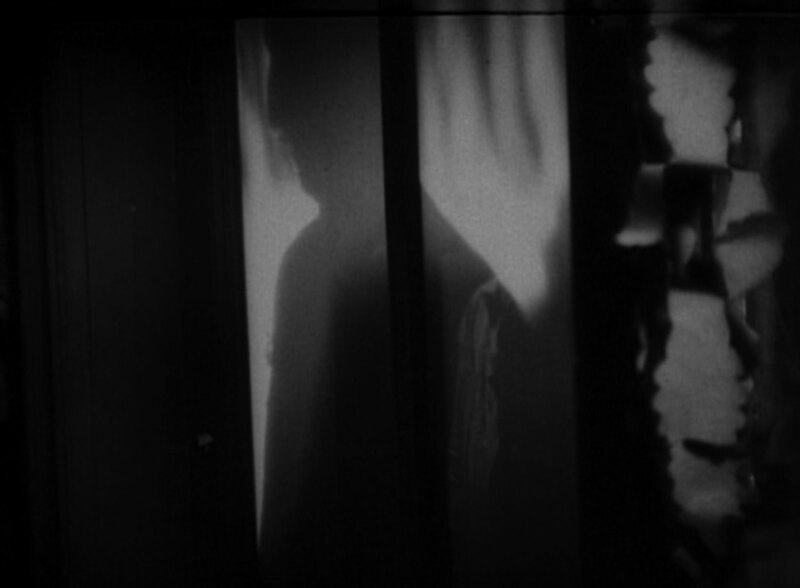 But what I also found interesting is that, prior to Kane, Toland had already been nominated for an academy award in cinematography in 1938 for Dead End (1937). And he lost that year to Freund! 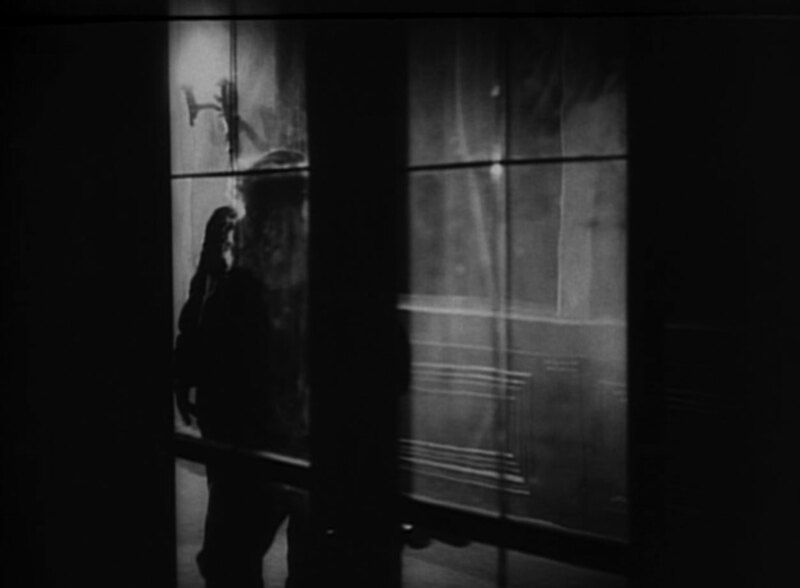 I think it may be fair to say that Kane‘s stylistic and thematic influences, so obviously rooted in German Expressionism, can be traced back, in part, to Freund’s influence on Toland, both through collaboration and through friendly competition. We should never forget how brilliant many filmmakers were even though they worked within studio systems and not as so-called “free” artists. Freund made his career with studios such as UFA, Universal Pictures, MGM, Warner Brothers Pictures, and CBS Television. And yet, he seemed to find his own way and produce great work. 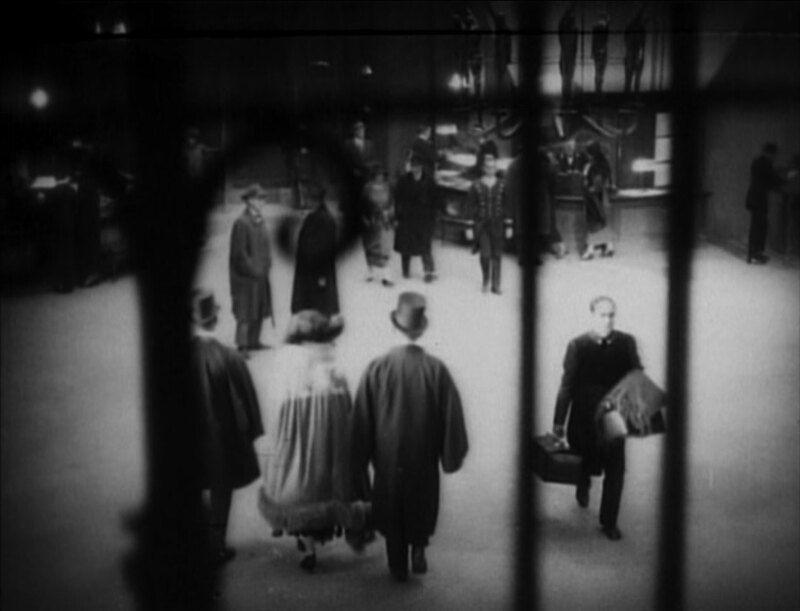 In Der Letzte Mann (or The Last Laugh) Karl Freund produced many beautiful and stunning images, including wonderful camera movements and complicated tracking shots. 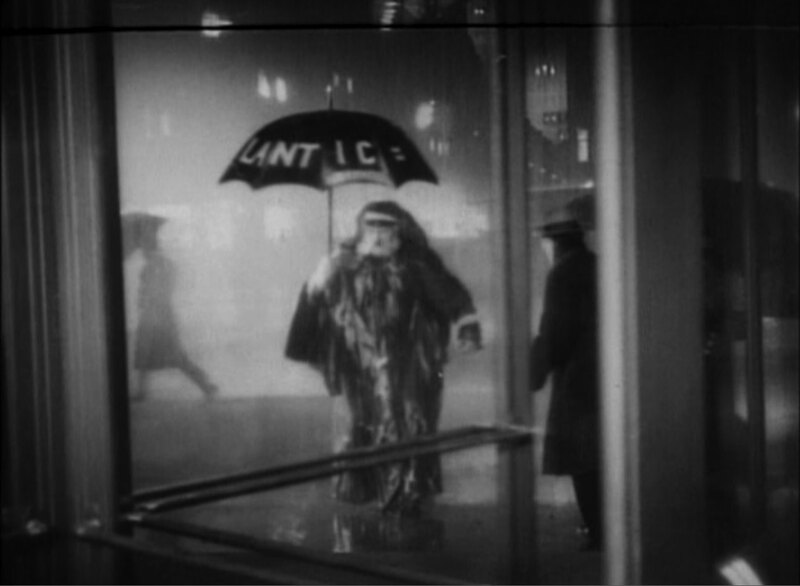 One thing I noticed was how much of the film is photographed looking through things: glass, rain, smoke, railings, etc. The following are twelve quick screen grabs showing this “looking through” aesthetic. 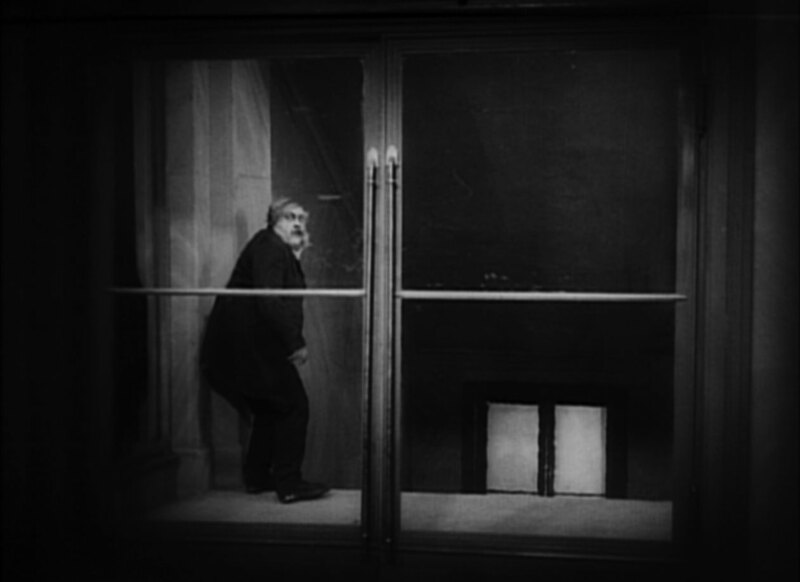 The film opens with the camera riding down in an elevator to the lobby of the Hotel Atlantic. 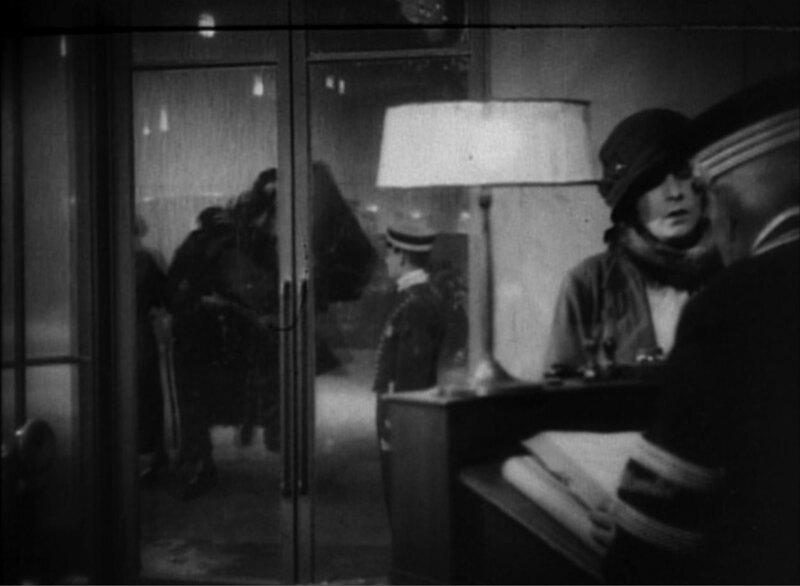 A number of shots feature the great revolving glass door of the hotel entrance. Here we see both through the rain glistened windows of the automobile and through the open window to the other side. A shot in depth with our hero struggling with a heavy steamer trunk outside the hotel doors. The hotel manager walking back to his office. The revolving doors again, during the day time. 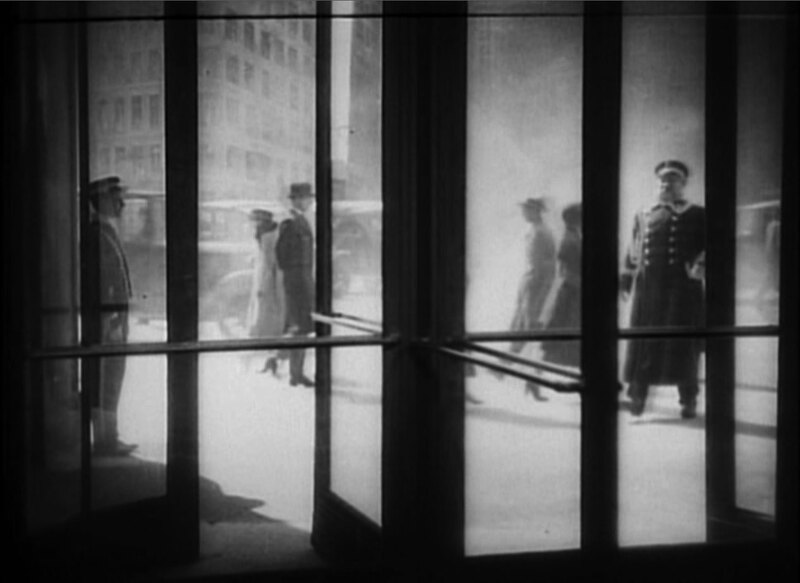 Our hero walking through the revolving doors. Notice the subtle reflections on the glass. Our hero being given his walking papers by the hotel manager. Our hero sneaking in to the hotel at night. Shadow images of people through frosted glass. Our hero sneaking out of the hotel. The hotel dining room with diners in the distance behind frosted glass. One of my majors in college was Art History. During that time I studied the grand sweep of artistic production from pre-historical cave paintings to post-modern art. On a time-line, cinema is almost just a blip, a little over a hundred years old. What I find so interesting is that with an artform of such limited history, there is still so much to discover and re-discover. For me, the personal discovery of Karl Freund is a real treat. This particular scene from Cool Hand Luke is one of the hot “chain gang” moments in which the sun beats down on the convicts slaving away along the road. Certainly, one of the aesthetic goals of the camera work was to create the sense of the sun’s heat and glare. Having the sun’s light flare in the lens helped to create that sense. 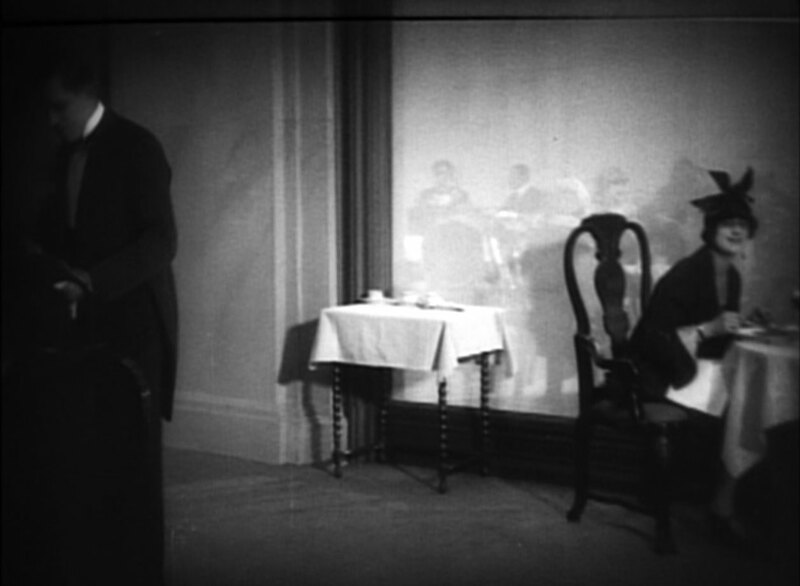 The danger of this technique is that it may foreground the presence of the camera too much such that the viewer momentarily is drawn out of the narrative and the “fourth wall” is revealed. What cinematographers like Conrad Hall (and director Stuart Rosenberg) understood, however, was that in the photographic world outside of feature filmmaking, especially in journalism, a lens flare is not only commonplace, but may in fact encourage a feeling verisimilitude. Hall, and others, realized that audiences were (maybe always have been) ahead of conventions, and he went for it. …thus emphasizing the technique even more. What I find most interesting is the fact that the use of this technique in Planet of the Apes seems to have little functional, thematic, or narrative purpose compared to that in Cool Hand Luke. Nor does it go with much of the rest of the film’s cinematography, which is very good, but rather conventional. In fact, it seems to be used here merely because it is the new thing – a ’60’s thing maybe. Could it be that only a year after Conrad Hall was helping to pioneer new cinematographic horizons that those horizons had now become conquered, colonized, and kitsch-ified? That may too strong of a word. In fact, personally I like the shot in Planet, but I just find the connection a curiosity, and the predictive process of how art affects art typical. btw, my daughter loved the film. She was fascinated by the ending. Tonight she saw The Princess Bride (1987) for the first time, which she also loved. I have to say, I get a kick out of introducing her to great and fun films.